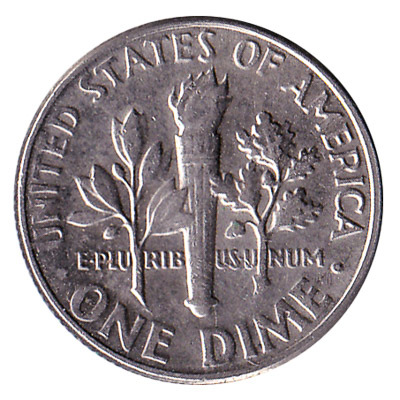 The US Mint issued American Dollar coins in 6 different denominations, including this 1 Cent coin United States Dollar (penny). They are part of the American Dollar coins series. The US Mint started issuing these 0.01 American Dollar coins in 1959. They are currently still in circulation. This US one cent coin has a diameter of 19.05mm. 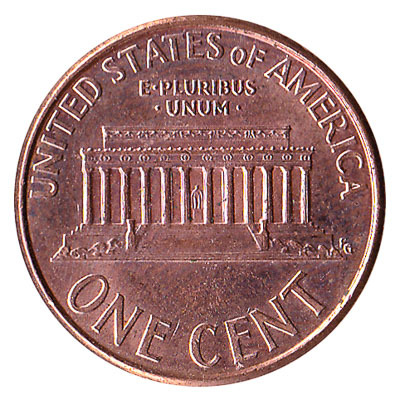 The words ‘United States of America – Liberty – E Pluribus Unum’ are engraved on the US penny coin. One-penny coins struck before 1982 are made of 95% copper, which means their melt value is higher than their face value. 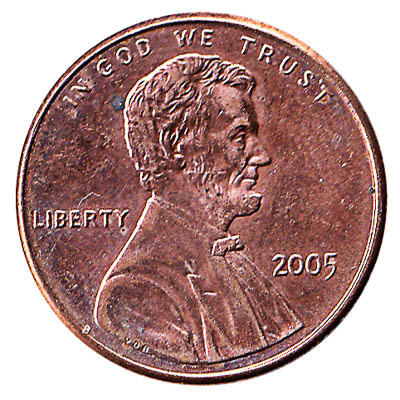 Modern-day US pennies are made of 97.5% zinc. Repeat these steps for any other notes and coins you want to exchange. Complete checkout and get paid within 5 days of receiving your currencies. To exchange your 1 Cent coin United States Dollar (penny) for cash: add it to your wallet now!